Helen Flanagan explores New Zealand's South Island. It's hard to imagine somewhere more blessed with beauty and style yet thrilling and quirky. Christchurch, known for its English heritage may have been shaken by a series of tectonic occurrences, but the resilience of the people has not been stirred. The heart of the greater Canterbury region, albeit bruised and battered, welcome visitors who now experience an extraordinary entrepreneurial spirit, by combining urban regeneration and innovation with heritage, culture, exhilarating activity and large doses of fun. Flat-bottomed punts glide on the Avon River, which meanders through the city. On its banks are cycling paths, Hagley Park and the Botanic Gardens. Sadly many historic stone buildings were destroyed in the earthquakes. Kilmore Street's Pomeroy's Old Brewery Inn, a traditional English-style pub, continues to dispense a munificent range of hand-picked beers, groaning plates and wonderful hospitality. 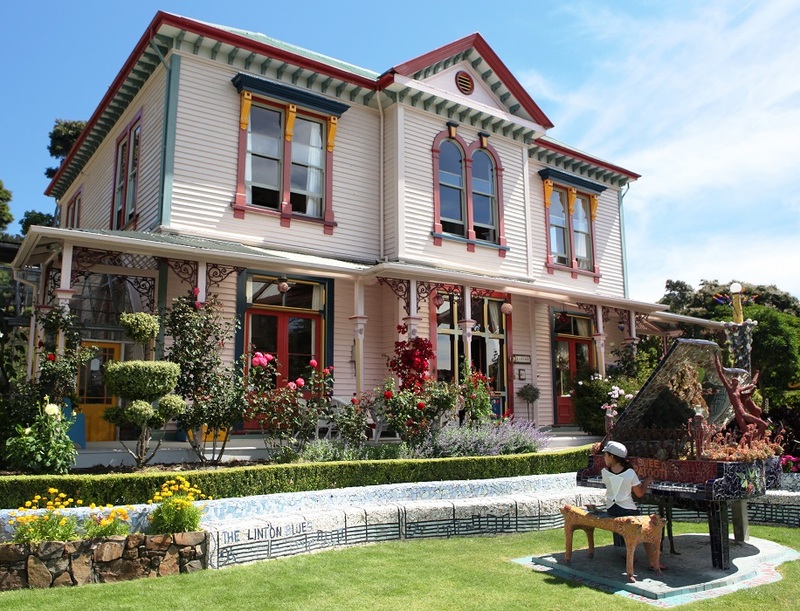 Venture out of town along narrow roads hugging the curvaceous cliffs to Governors Bay, and give in to temptation at She Chocolat, a chocolaterie and restaurant, before passing cheeseries, dodging cyclists and joggers, up hills and down dales to harbourside Akaroa. Nestled in the centre of an ancient volcano, this former home to early whalers and sealers, has morphed into myriad galleries, knick-knack shops, sidewalk cafes featuring 'fush 'n' chups' and just a stagger up the hill is the Giant's House, built in 1880. The former bank manager's house, a folly-bizarre work-in-progress by artist Josie Martin for more than 20 years, began with digging up shards of old china, mirror, glass and mosaic-ing the front step area. It turned into an obsession of flamboyance, whimsical and totally eccentric, often monolithic theatrical displays. 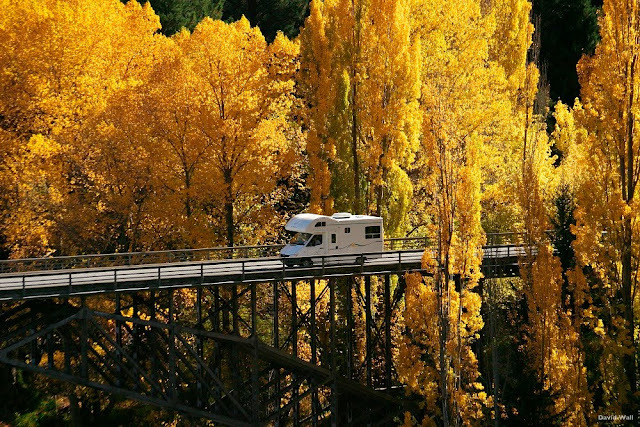 Along every kilometre there's something to take your breath away. Ooh and aah at dinky villages, lush fields carpeted with flowers, gamboling lambs and frisky deer. 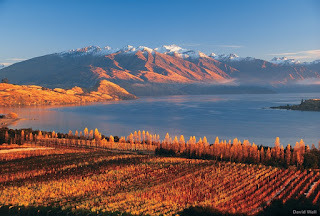 Queue for a Jimmy's pie at Roxburgh and stop for refreshments at Alexander, before arriving at the tourist town of Queenstown, a magnet for ardent adventure seekers even out of ski season, as well as gallivanting food heads and wine aficionados. Arrive at Rees Lakeside Residences and be prepared for a beautiful surprise. 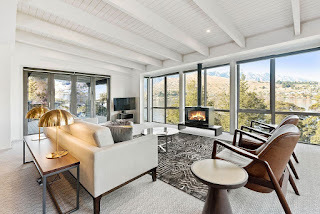 Superbly positioned, just steps away from the shores of the dazzling blue Lake Wakatipu, with the snow-capped aptly named Remarkables as a backdrop, are over-generous 3-bedroom villas. They are adjacent to but separate from The Rees Hotel main building. Stroll around Queenstown's waterfront where the vintage steamship TSS Earnshaw docks, call into Patagonia Chocolates and dine at Fishbone where chef/owner Darren Lovell boasts fish fresh off the local boats, local vegetables some from Fishbone's kitchen garden and cooking so every ingredient sings in perfect harmony. Walk around the historic gold town of Arrowtown and discover Glenorchy, a small settlement nestled at the northern end of Lake Wakatipu, where the moss-covered forests received worldwide attention as one of the settings for Peter Jackson's Lord of the Rings. 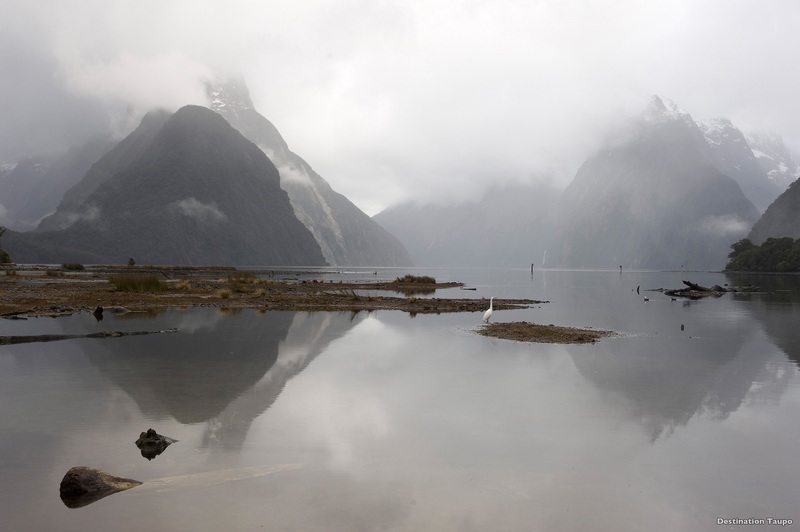 For an unforgettable experience including the journey, Milford Sound and the 1.25 million hectare Fiordland National Park and Te Wahipounamu World Heritage area, book an overnight cruise. 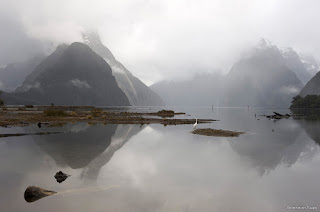 From still dark waters loom sheer rocky cliffs, forests clinging to the slopes, raging waterfalls everywhere, fur seals basking on rocks, rare crested penguins, tiny blue penguins and bottlenose dolphins. Excitement of a different kind can be found at Kawarau Bridge, the birthplace of bungy jumping where adrenaline-junkies trust their lives to lengths of rope and elastic, diving 43m below. Not your thrill? How about the exhilarating Shotover jet boat ride travelling at 85k precariously close to walls of the narrow Skippers Canyon, twisting, spinning out and around at a full 360 degrees and often in just 10cm of water. 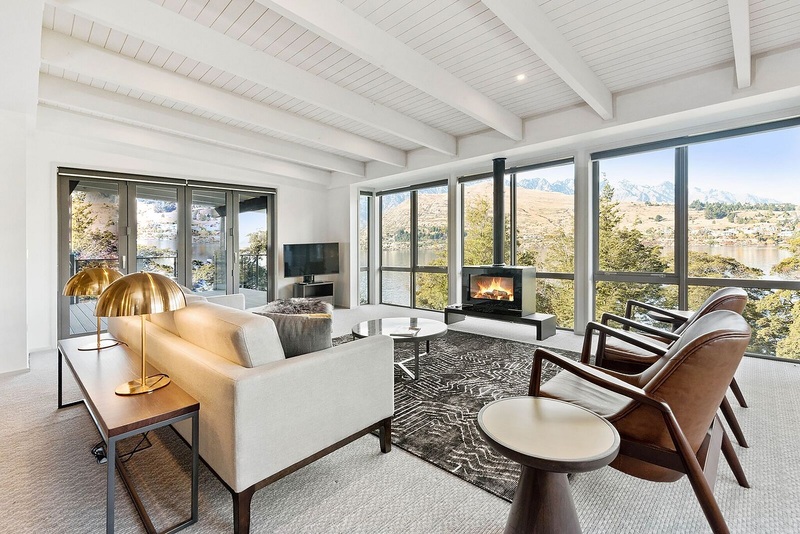 For a change of pace, head to Mackenzie Country and the hydro-town of Lake Tekapo via the world's highest salmon farm at Mt Cook, for a self-guided tour and a plate of sashimi fresh from the pen. Be in awe of the turquoise blue of the lake which is called 'rock flour' and created when the glaciers in the headwaters of Tekapo grind rock into fine dust on its way to the lake. Don't miss the wonders of the southern night sky at the Mt John Earth & Sky Observatory. The uniquely dark sky of the Mackenzie Basin with its dramatic glacial and alpine surroundings is devoid of light pollution so the Milky Way Galaxy, Southern Cross, Alpha-Centauri, Majellanic Clouds Jewel Box, Sirius and more can be seen through powerful telescopes, binoculars and even the naked eye. 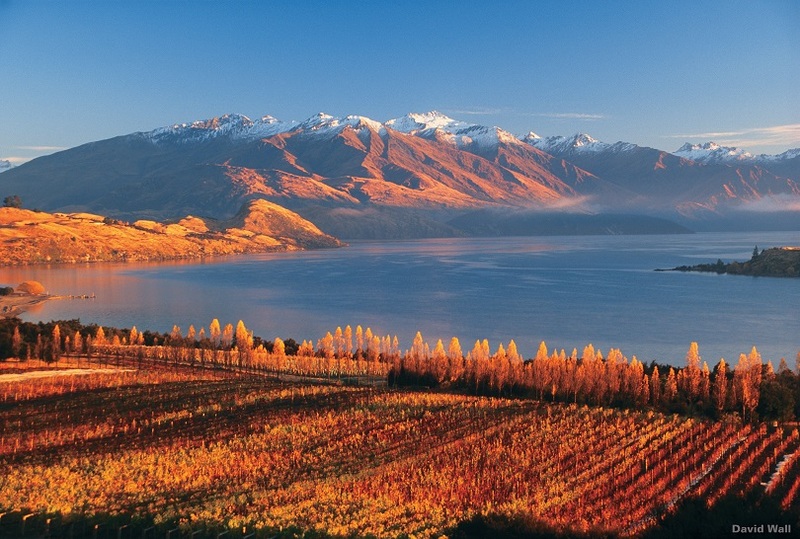 A visit to New Zealand's South Island is a true star-studded experience at every turn. The 2018 season for Air New Zealand's direct flights between Auckland and Sunshine Coast commences on Friday 6 July, with the last service on Sunday 28th October. There are four 4 flights per week on average; flight time is 3hrs 30mins.